 Joya de Nicaragua Cabinetta Serie cigars combine a dark, coffee-hued Nicaraguan Criollo wrapper with a creamy, light Ecuadorian Shade main wrapper. The good news here is, this duo works just as well, lending to a complex array of flavours and aromas. Less demanding on the palate than the other members of the JdN family, this medium-bodied blend also features carefully selected Nicaraguan long-fillers that deliver a solid, smooth experience worthy of praise. Enjoy Joya de Nicaragua Cabinetta, a truly unique cigar.